Please call the spa and ask for Cassandra or email massagesbt@gmail.com for more info. 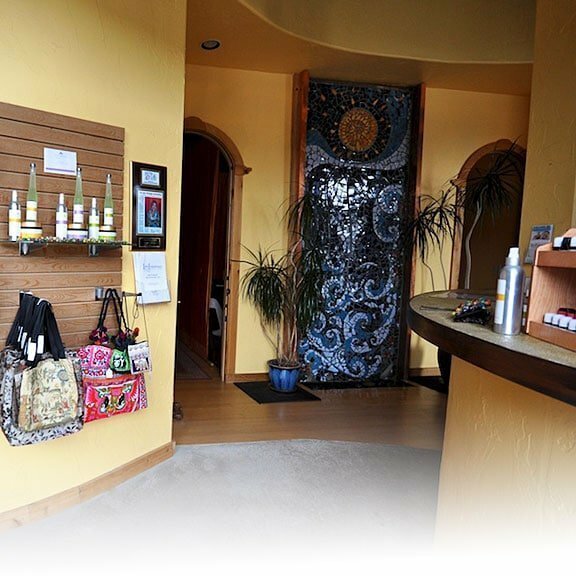 We offer a great spa experience and a wonderful environment for you to shine. Must have great communication skills and be licensed in the state of Colorado.